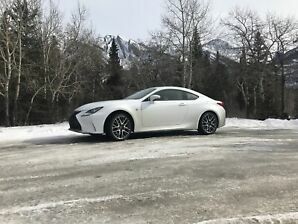 LEXUS RC350 AWD F-SPORT COUPE 2015 / CAMERA / NAVI / FULL!! 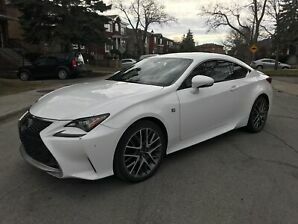 2015 Lexus RC 350 F-SPORT 3-AWD-NAV-CAMERA-M/L SOUND. 2015 Lexus RC 350 AWD F-SPORT NAV. LEATHER . SUNROOF.